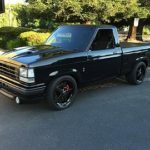 In the past, we’ve shared information about installing a 5.0L V8 from a 1996-2001 Ford Explorer in to your Ford Ranger. This page is going to talk solely about the engine itself. 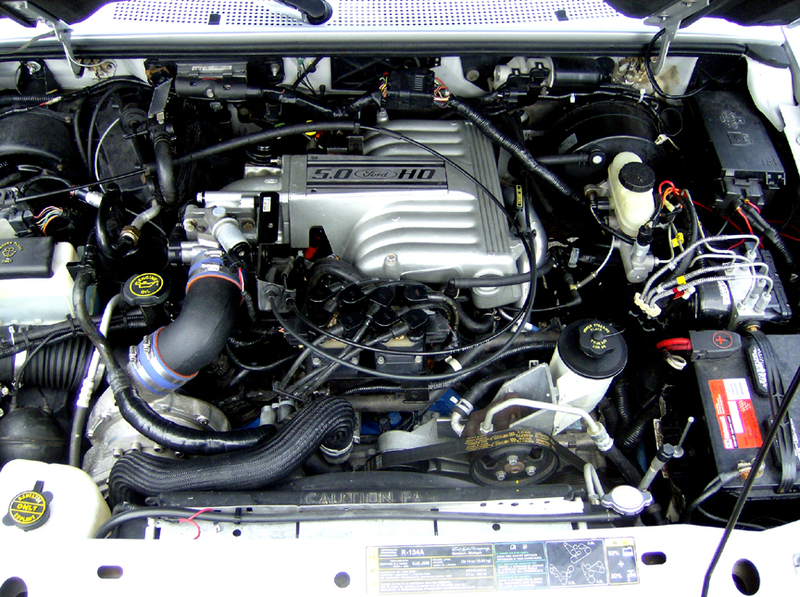 Ford introduced the 5.0L V8 as an option for the Explorer in 1996. 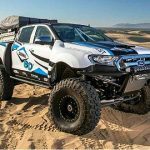 It was only available in the 2wd models that first year, and had 210 hp and 280 ft-lb of torque. For 1997, revised cylinder heads increased output of the 5.0L V8 to 215 hp. The 5.0L became available in the AWD Ford Explorer in 1997. Although the Explorer’s 5.0L uses the same short block as the 1995 Ford Mustang, the heads are described as “hybrids” that incorporate Ford’s best design practices for knock control, emissions, airflow, and fuel economy. They also accommodate different spark-plug angles that facilitate easier plug replacement. The intake manifold is a Ford Mustang Cobra-like “GT40” unit, but it’s been heavily modified and tuned for the truck, so it’s not a direct off-the-shelf swap. GT40 heads are a factory small block ford head found on a certain vehicles. They were most famous for their debut on the 1993 Cobra. 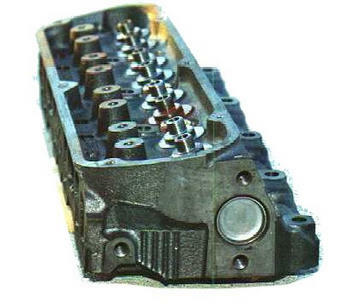 GT40/GT40P heads were a more free flowing cylinder head that outperformed the factory E7 heads that were found on most 5.0 Fox Body Mustangs. What Is The Difference Between GT40 And GT40P Heads? The GT40 & GT40P heads had a few differences that are note-worthy, the most importantly being the bump in compression. 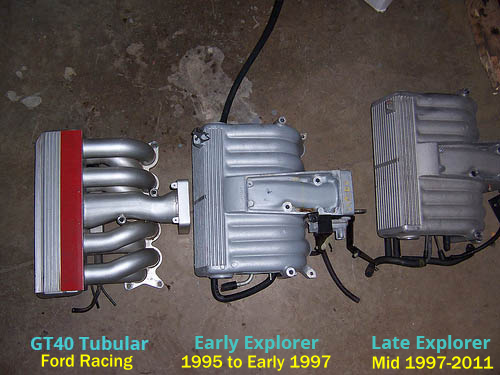 The GT40P heads had a small combustion chamber ranging from 58-61cc while the GT40 heads had a 63-66cc combustion chamber. The 5.0L with the GT40 head had a 9.0:1 compression, and the 5.0L with the GT40P head had 9.1:1 compression. 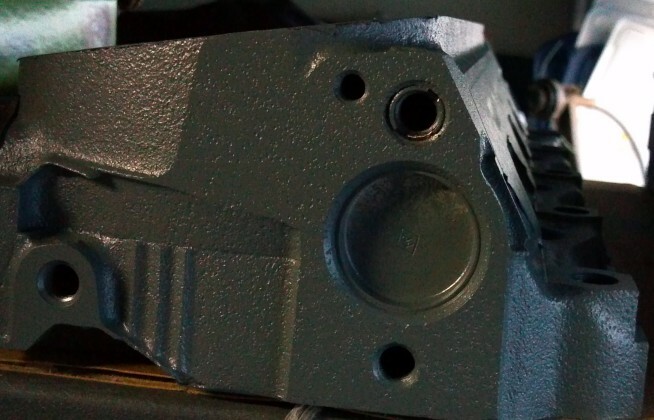 The GT40 heads have thermactor holes built in to connect to the EGR/smog equipment whereas the GT40P heads us an external EGR connective system. 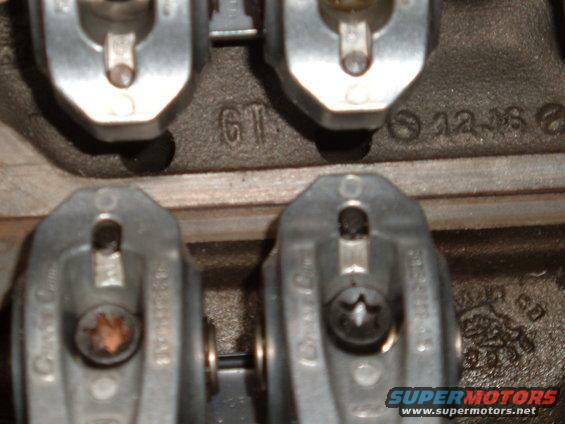 The GT40P heads also had a different spark plug placement making header choice important. GT40P specific headers are needed unless you use spark plug wires with 90 degree boots to clear the heads. Finally, the last difference between the two are valves. Both have 1.84″ intake valves, but the GT40 has a 1.54″ exhaust valve whilst the GT40P cylinder heads have a slightly smaller one at 1.46″. 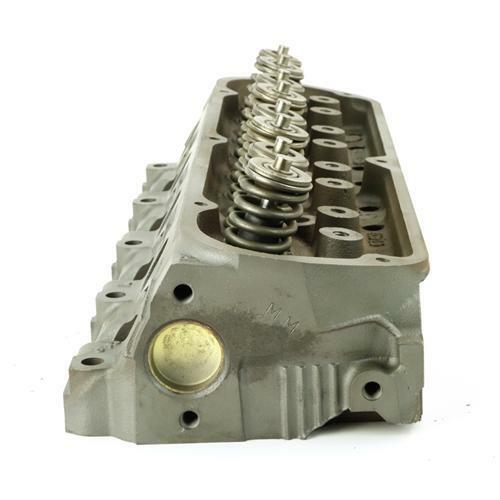 To verify whether you have GT40 or GT40P cylinder heads, examine the side of each cylinder head. 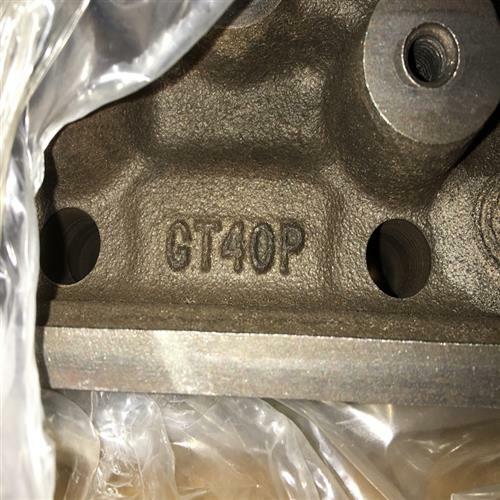 GT40 cylinder heads have 3 vertical bars stamped on the side of the head as well as the word “GT”. 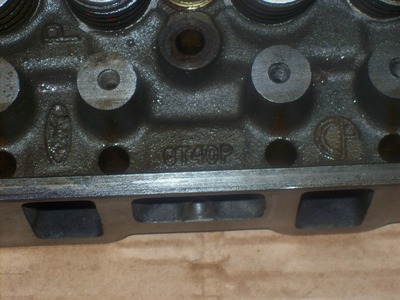 Ford GT40P cylinder heads have 4 vertical bars and some are stamped “GT40P”. 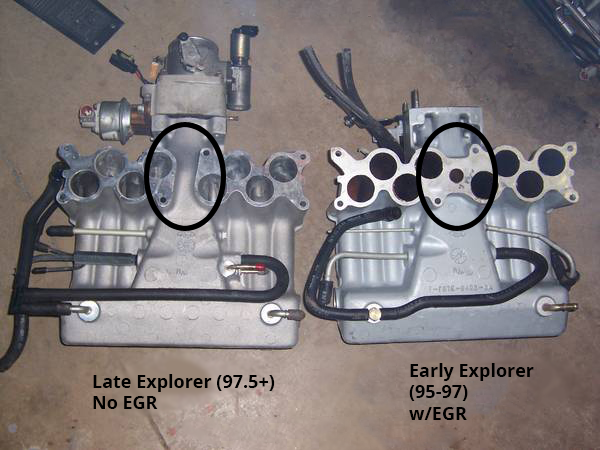 All Ford Explorer 5.0L engines used an external EGR setup, but early-model Explorer intake manifolds have provisions for internal EGR. 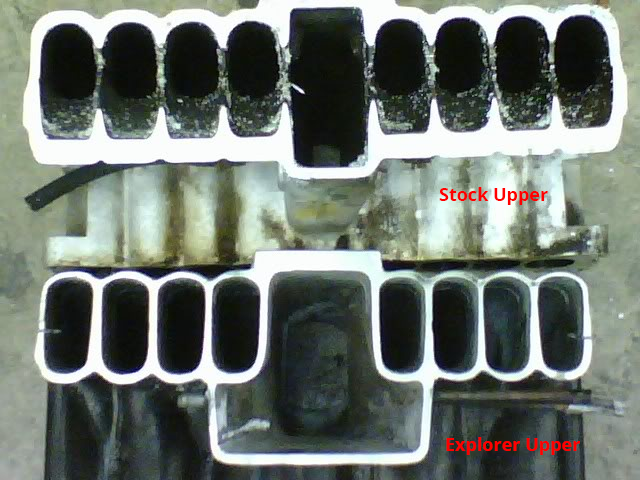 1995 to early 1997 Ford Explorer 5.0L lower intakes have the center EGR hole drilled, but no return line. Furthermore, there is a boss for the ACT sensor located on runner #5, but it is not drilled. 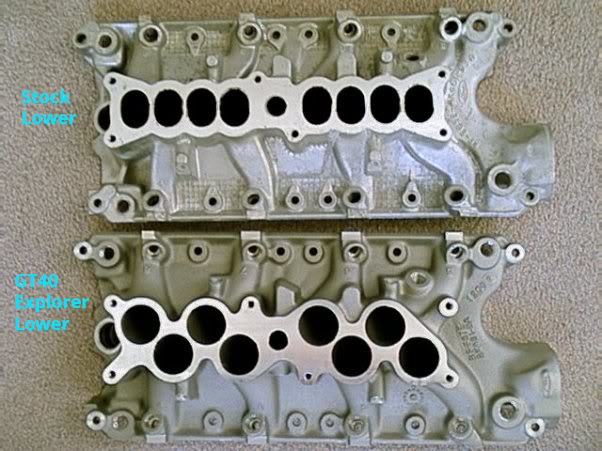 1997-2001 Ford Explorer 5.0L lower intake manifolds came solely as external EGR manifolds. Meaning, there are zero provisions for internal EGR. These later model intakes have thinner walls. Furthermore, there is no boss for the ACT sensor. 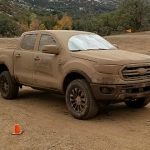 Interestingly, all GT40 intakes ordered through Ford Racing Performance Parts (FRPP) came with the lower intake that was used for 1995-1997 Ford Explorers. The 1997-2001 Ford Explorer 5.0L came as either a 2WD, or AWD. The AWD came with a BW4404 transfer case. 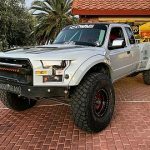 This is not the traditional transfer case that allows you to select 2WD / 4HI / 4LO. The BW4404 is a chain driven part-time transfer case that offers torque on demand through a viscous coupling. The viscous coupling is a 2-piece part, filled with a viscous fluid and clutch packs. Under normal conditions, the inner and outer portions of the coupling are spinning at the same speed. When there is slippage in the rear axle, the rotation of the 2-parts change; since the front tires are spinning slower, the inner portion is rotating slower than the outer. Because of this variation, the viscous fluid inside gets warm (due to clutch packs “mixing up” the fluid), and becomes less fluid, and more solid. As the fluid thickens, it creates friction, by putting more force on the clutches inside the coupling. This then causes more power output to the front tires. 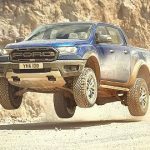 If you decide to add the Explorer 5.0L to your Ford Ranger, you’re not going to want to use this transfer case. The good news is that the 4R70W automatic used behind the Explorer 5.0L uses the same transfer case bolt pattern as the full size Ford Trucks. 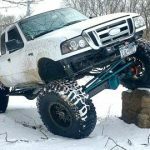 Many have chosen to use the BW4406 which is a manual transfer case found on the 1997-2003 Ford F-150. The frame rails on the Ford Explorer are spaced wider than they are on a Ford Ranger. 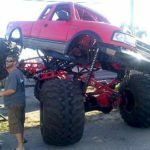 You’ll have to take this in to consideration during your swap to make sure the transfer case clears the frame.